Matthew and his wife Amelia appeared on Lorraine to share their joyous baby... Read more. 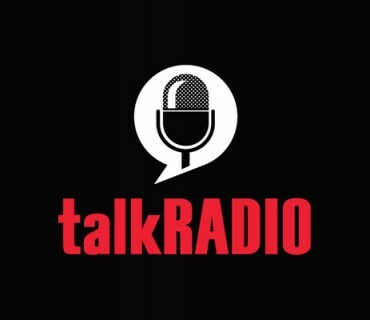 Matthew presents “The Matthew Wright Show” on talkRadio every week day from 1pm till 4pm. Matthew is joined every day by Fleet Street legend Kevin O’Sullivan. Please tune in for the latest news, gossip and lively chat with celebrity guests and experts and as... Read more. 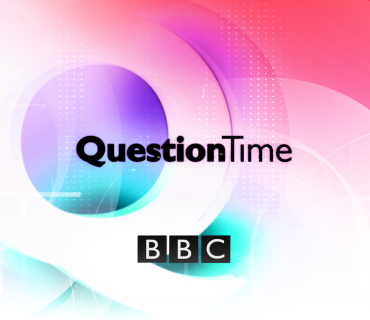 Matthew made his first appearance on BBC Question Time on 14th June 2018 alongside John Mann, Isabel Oakeshott, Dominic Grieve and Leanne Wood and of course legendary host David Dimbleby. This was a lifelong dream for Matthew and he loved every minute of it. The... Read more. Matthew to leave the Wright Stuff after 18 glorious years. http://www.bbc.co.uk/news/entertainment-arts-43961126 http://www.dailymail.co.uk/tvshowbiz/article-5678057/Matthew-Wright-announces-departure-Channel-5s-Wright-Stuff-18-years.html... Read more. I am thrilled to announce that I will be hosting The Prog Rock Awards for the third time on 14th September 2017. It promises to be another great night at The Underglobe, where legends of the Prog Rock universe collide. Anything can happen and it... Read more. 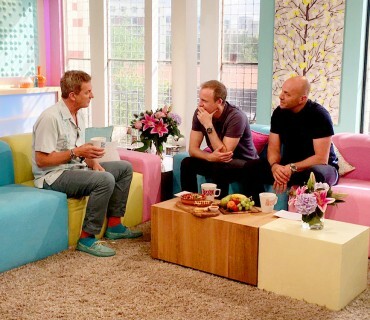 August 2016 – I had an incredible time on Sunday Brunch – thanks to Tim Lovejoy and Simon Rimmer for being such charming hosts and to the team for a great mornings TV. Look forward to the next series... Read more. 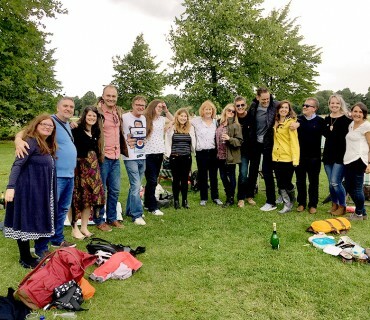 Friends, family and campaigners of Beating Bowel Cancer got together last Saturday for “the big hug” to remember the incredible Ben Ashworth, husband, father, campaigner, marathon runner and friend who sadly passed away in June of this year. Here are a few photos... Read more. So here it is then, my new website, I hope you find something here to interest you. I also hope it’s a little more upfront and personal than your usual tv person’s plugs and promotions page. 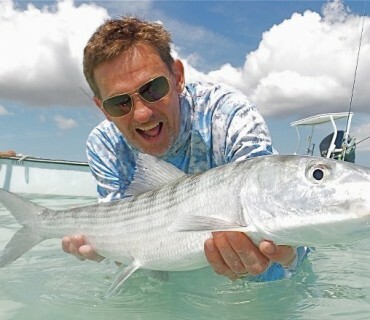 I’ve tried to take you behind the scenes, to... Read more. 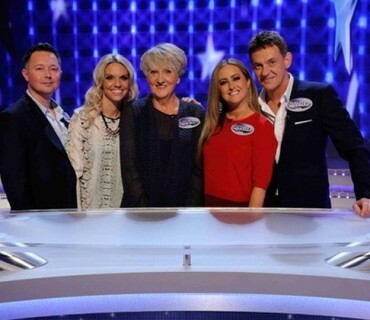 mid June (TBC) Family Fortunes Recorded in his pre-beard days – we’re talking face fur, not Mrs Wright – Matthew, Amelia, his mum Ann along with Simon and Lexi, his brother and sister-in-law respectively, had a wonderful night doing battle with the... Read more. 3-5 April, Hawkeaster, Seaton, Devon Once again Matthew will be joining the mighty Hawkwind for three days of music and madness at what has fast becoming an annual fixture in your typical space rocker’s calendar: Hawkeaster. 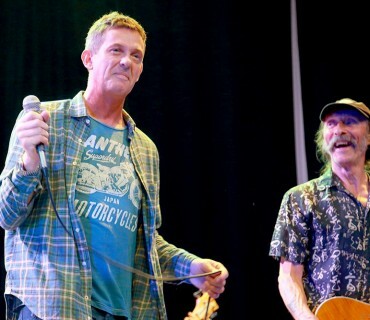 Hawkwind will be headlining the festival... Read more.